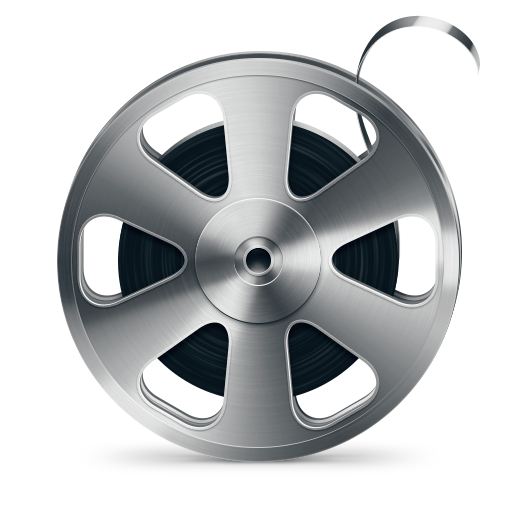 It lets you catalog any video formats such as DivX DVD, VHS, SVHS, VCD or LaserDisc with detailed information. eXtreme Movie Manager is not just a movie/video collection manager, it's also a movie and actor database and a cover manager. You can record extensive information about your favorite movies and actors. With the exclusive "MagicScript" Technology It allows you to retrieve movie information (especially PICTURES, IMAGES and COVERS) from ALL online movie databases. eXtreme Movie Manager can also read information DIRECTLY from AVI, OGG, MPEG, RealMedia and IFO (DVD) files ! This means that you can import Video/Audio Codecs info with Just a Click!